This is the season of harvests and homecomings. How have you tended to this place we call, church? 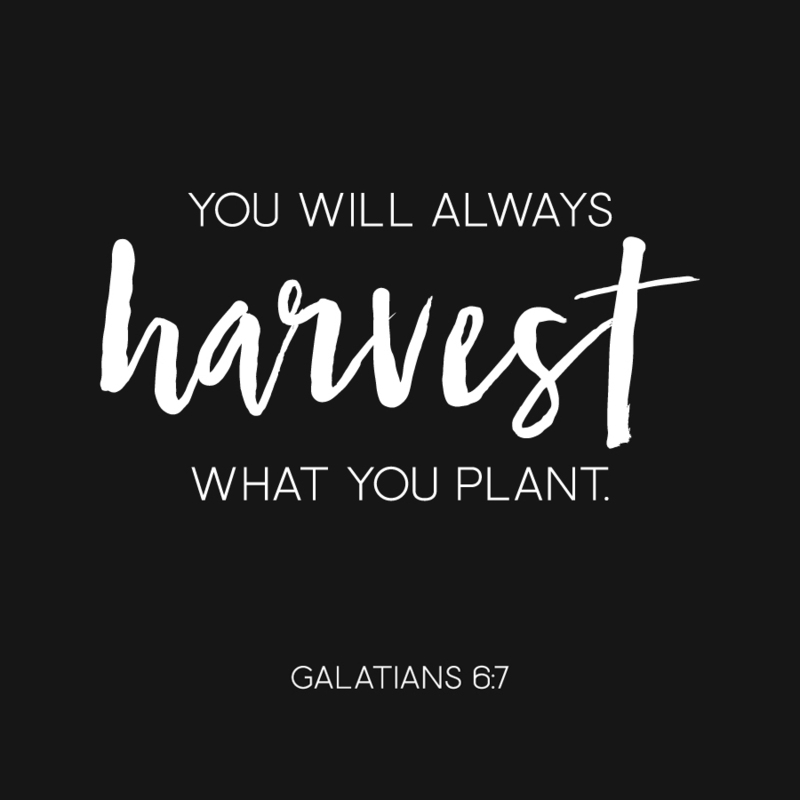 It may seem too late to plant, but we’re just getting started! The bounty of the season is much like the church, in the gathering, we are fed. Jesus is the vine, but we are the Church.